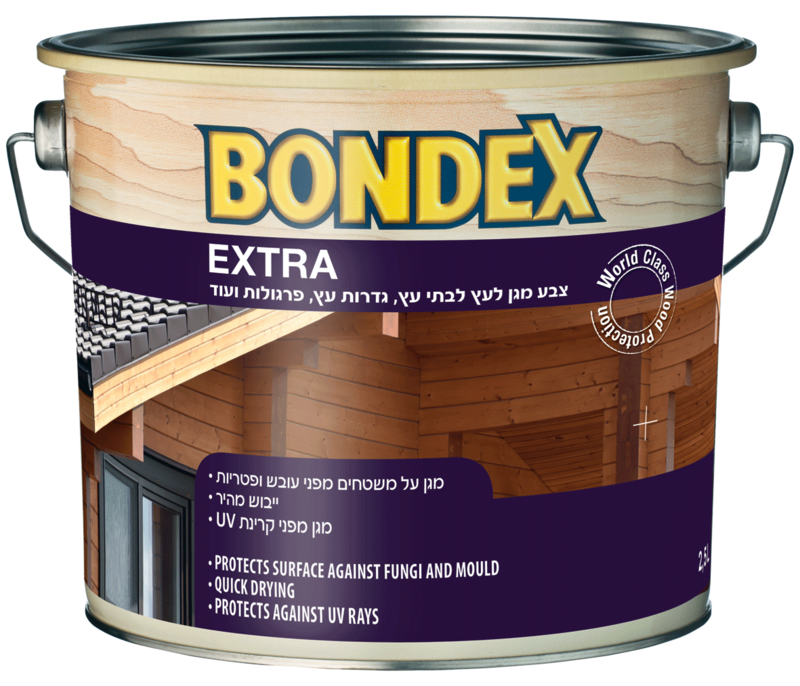 With more than 100 years' experience in wood protection, Bondex has the best product for you. Browse our product catalogue to find the product you need to keep your wood healthy and well protected. Solvent based, pore-filling, translucent wood primer and wood stain in one product. 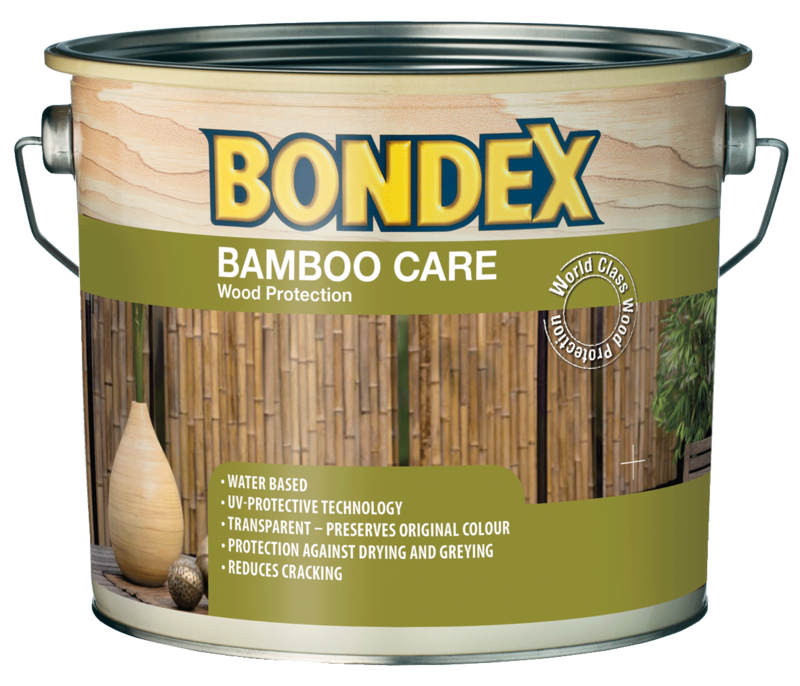 Cleans, disinfects and removes algae, mould and dirt before you apply Bondex Decking Oils. Solvent based, translucent oil for treatment of exterior wooden decks and terraces. Solvent based teak oil, which is resistant to water and alcohol (cleaning agents). Water based, translucent an nourishing oil for outdoor wooden decks. Water based, acrylic floor varnish, which offers a very durable finish. Cleans and brightens hardwood surfaces – e.g. your garden chairs and tables. Water based, translucent wood finish with UV-blocker. Solvent based, translucent, decorative wood stain for all types of outdoor wood. Water based, translucent, decorative wood protection, which is based on nano-technology. Water based, opaque wood protection for interior and exterior use. 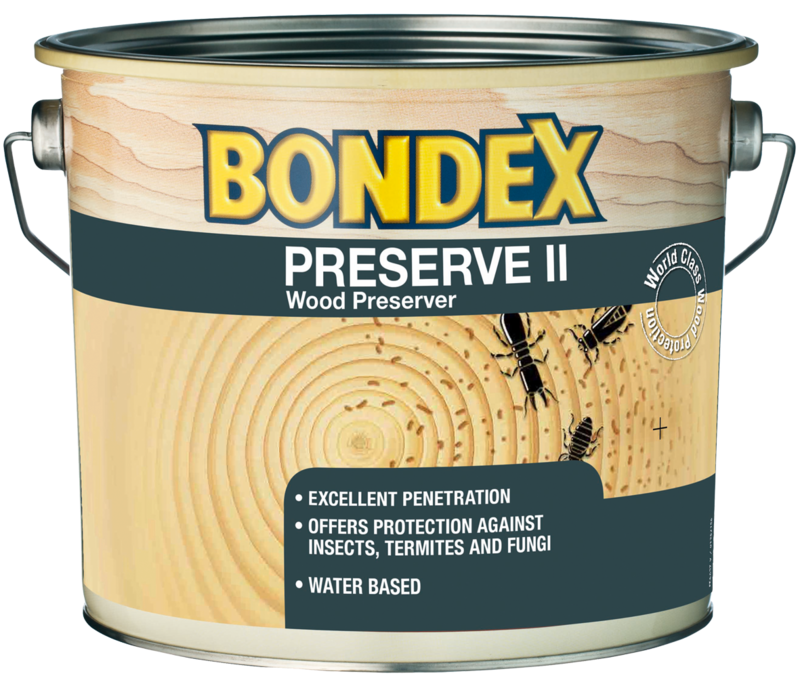 Water based wood preservative for outdoor use for preventive and remedial treatment against mould, fungi, insects and termites. Solvent based, high gloss varnish, which offers resistance to extreme weathering. Solvent based, translucent wood stain for all types of outdoor wood. Clear, water based wood preservative for outdoor use. Preventive and curative treatment against mould, fungi, insects and termites. 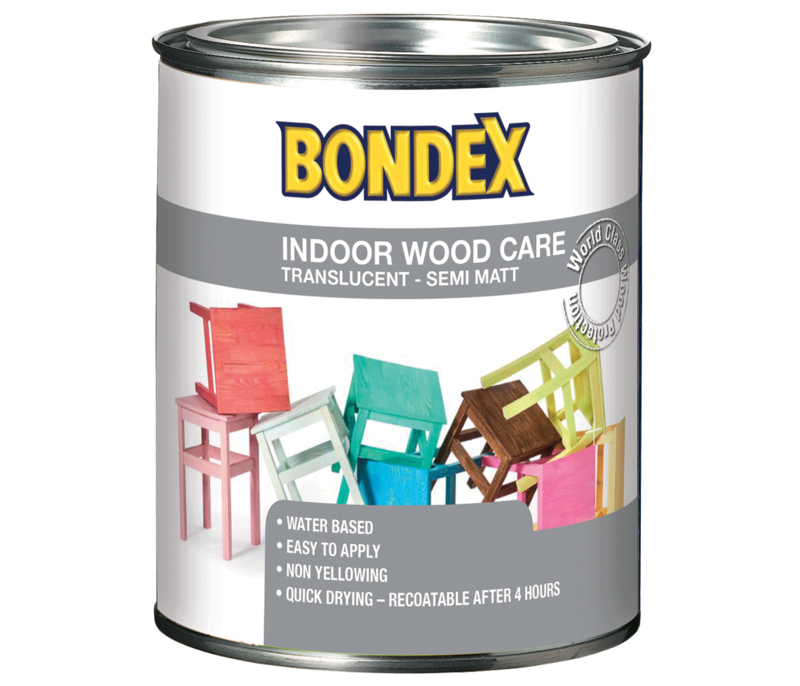 Bondex Extra is a water based, translucent wood protection. 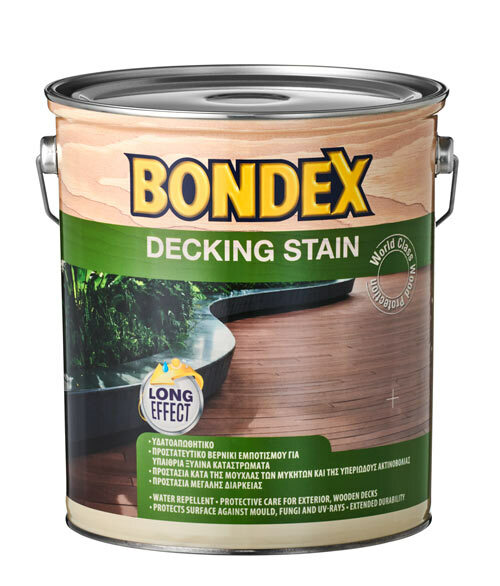 Bondex Decking Stain offers highly increased durability for your wooden deck. Clear UV-protection for outdoor bamboo fences and furniture. Indoor translucent wood care with multiple usage.